Apple Music and Spotify both have just gained support for unofficial remixes. This welcome development is made possible by the two leading music streaming service’s partnership with the music rights management service Dubset. Unofficial remixes previously weren’t made available on Apple Music and Spotify because of issues concerning the proper payment of royalties to the rights holders of the original songs sampled in the remixes. 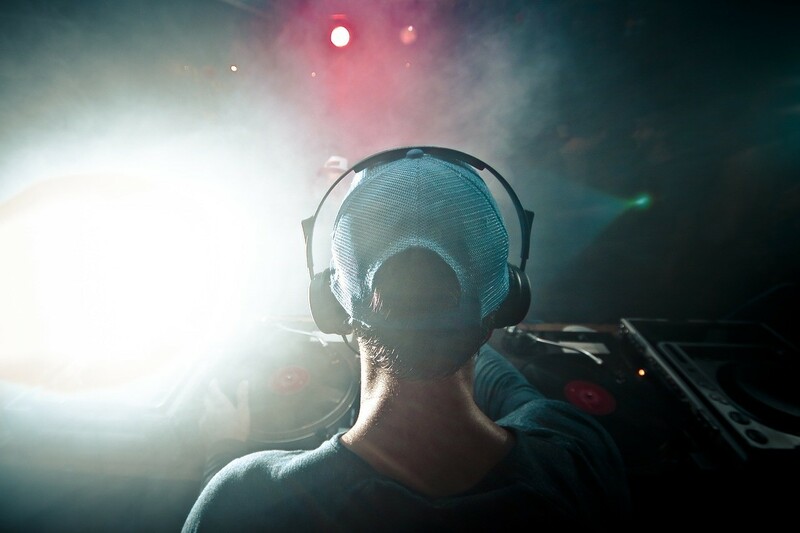 But the service’s deal with Dubset works around those issues by ensuring that due compensation is given not only to the makers of the remixes but also to those of the reused tracks. Dubset works by scanning an entire mix and matching every part of the track to its Mixbank of snippets of official songs based on Gracenote’s audio fingerprinting database. Dubset matches the samples in a mix to these snippets, then distributes royalties for the play evenly to the original rights holders. 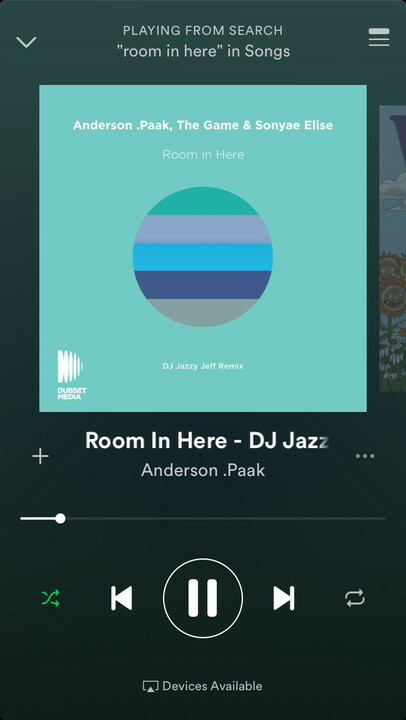 The inclusion of unofficial remixes in Apple Music and Spotify’s catalog is kicked off with DJ Jazzy Jeff’s remix of Anderson .Paak’s “Room in Here.” In this song’s case, streaming or playback royalties would be awarded not only to the rights holders of DJ Jazzy Jeff but also to those of Anderson .Paak. 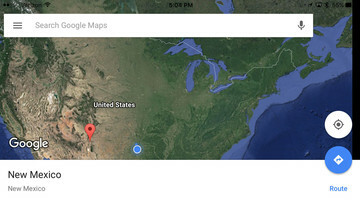 Initially, only single-track remixes are available to play on Apple Music and Spotify. But multi-song mix sets are expected to be added eventually since they are also supported by Dubset’s royalty distribution system. 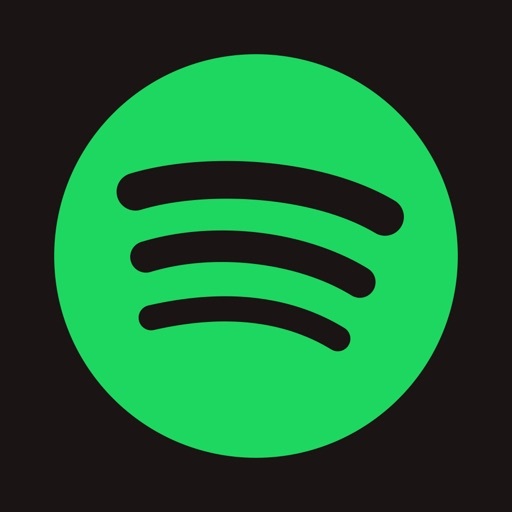 This development may significantly affect the negotiations rumored to have taken place between Spotify and the online audio distribution platform SoundCloud, whereby the former is said to acquire the latter. 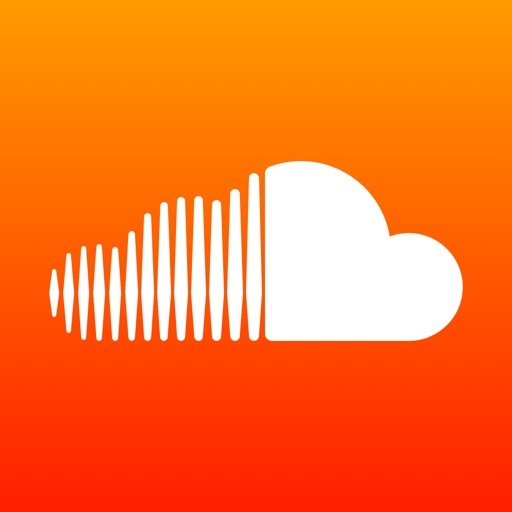 SoundCloud has been known largely for user-uploaded content including unofficial remixes. But now that such tracks have been made available on Spotify and elsewhere (Apple Music), SoundCloud may have just become less acquisition-worthy.